Check Out our new Gallery Site! This site is blocked to minors with ratings codes. This site and its contents are protected by International Copyright laws. 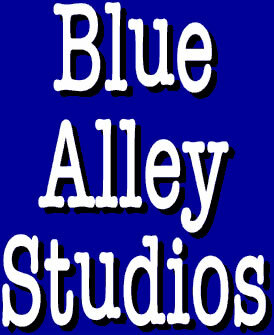 All material contained within is property of Blue Alley Studios, San Francisco, California, USA. All rights reserved 2004-present.